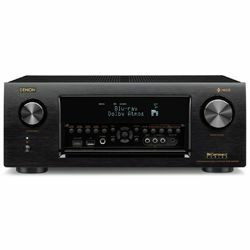 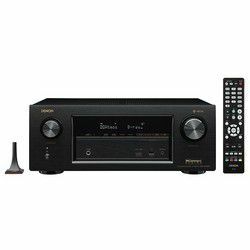 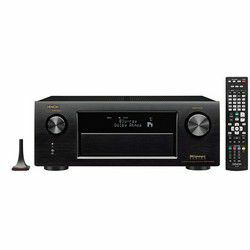 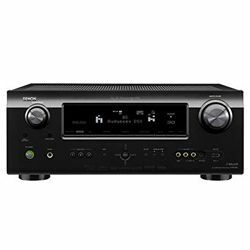 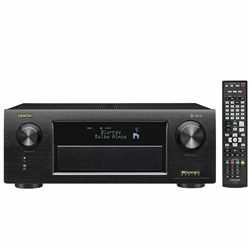 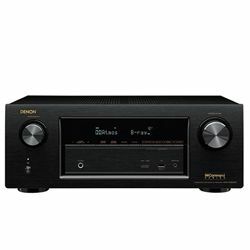 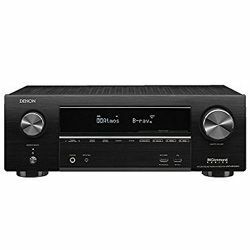 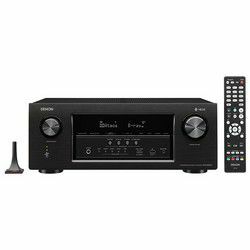 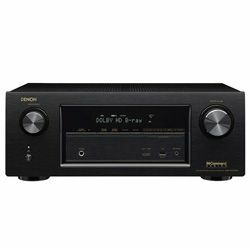 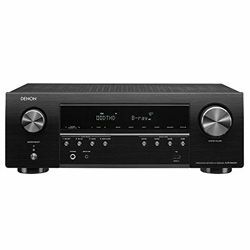 In the AVON receivers Denon catalog there are six more functional, but affordable models in the X and S. All devices can be controlled using the application for smartphones, as well as voice: new products support the voice assistant Alexa. All presented models support surround sound formats Dolby Atmos and DTS: X in configurations with ceiling acoustics or reflective modules. All receivers of this line support HDR-formats Dolby Vision, HDR10, HLG, receive a signal in 4K, 60 frames and with color space BT.2020 on all HDMI-inputs, and also enter the proprietary multiroom system Heos. The models of the S-line are equipped with the Audyssey MultEQ sound correction function. Everyone, except the youngest AVR-S540BT, comes with a microphone with a stand. The X-series receivers compare S-line use Audyssey MultEQ XT technology with enhanced functionality. 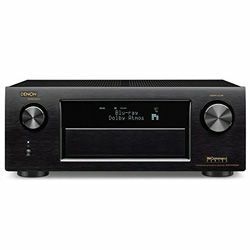 Receivers of the X-series are equipped with waveguide and integration capabilities in smart home systems, DACs, processing signal up to 32 bit / 192 kHz PCM and DSD up to 5.6 MHz, support for AirPlay, the second zone. 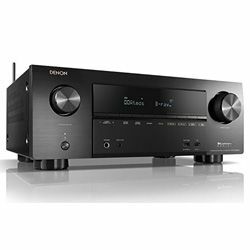 The Denon company announced the launch of the C-series receiver line, which will now be equipped with multi-series technologies of HEOS. 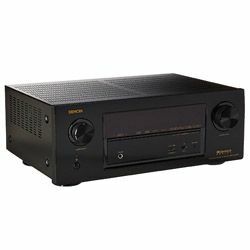 Until now, the most affordable model on the market was AVR-X4300H, but now the AVR-S730H will be the most profitable. Due to such a low cost, the manufacturer will be able to compete seriously with companies such as Yamaha and Onkyo. 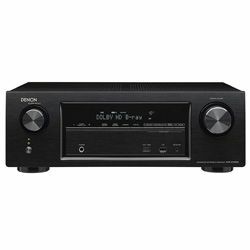 Also, you can compare Denon receivers, using the comparison chart. 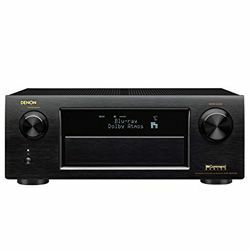 The company began its history in 1910, founded by American Frederick Whitney Horne under the name of Nippon Chikuonki Shokai. 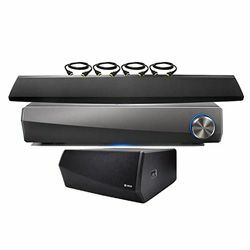 Originally the specialization of the enterprise was the production of phonographs and vinyl records with classical music. Over the years, radio stations and large music stores around the world have become regular customers of the brand. Denon brand appeared from the association of Japan Denki Onkyo, one of the branches. Denon company consisted of a group of engineers who focused the business on the development of audio equipment, since the beginning of the formation of Japan Recorders Mfg. 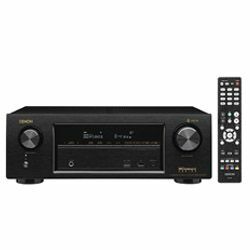 in the year 1939. 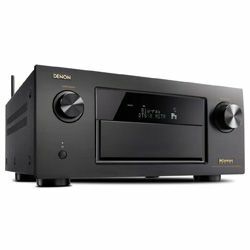 Currently, Denon continues to develop consumer and professional CD-MD-DVD players and recorders, cassette decks, turntable record players, amplifiers, tuners, pickups, as well as car audio and systems that are commonly referred to as "Life Style", Denon versus other brands is different exotic design. Denon is known for its impeccable and stylish products of high quality, and, most importantly, time-proven knowledge of the matter and skill. 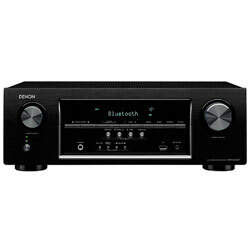 To date, the name Denon is associated with a magnificent image and an impressively detailed and powerful ambient sound. 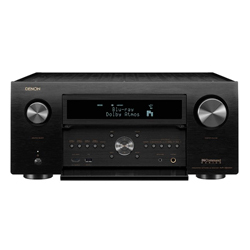 Starting with home theaters and ending with Hi-Fi systems and systems of the S-series, each Denon product has a realistic sound and a magnificent image.